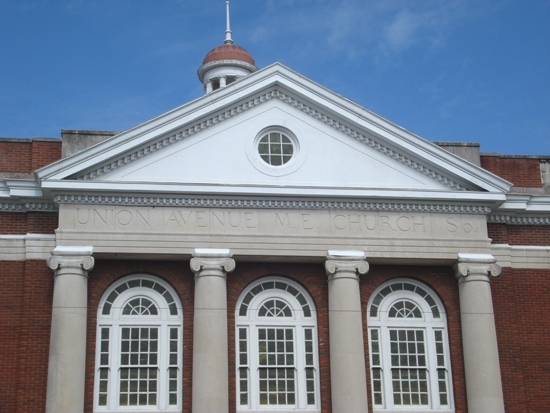 Yummies 4 Tummies :-) | Union Avenue Methodist Church…or CVS? 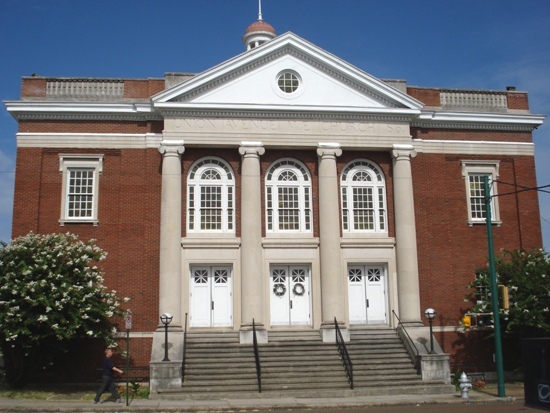 On July 8th, drugstore chain CVS’s proposal to build a store by razing the Union Avenue Methodist Church in Memphis was rejected 6-1 by the Land Use Control Board, but apparently there’s a Round 2 in the works. 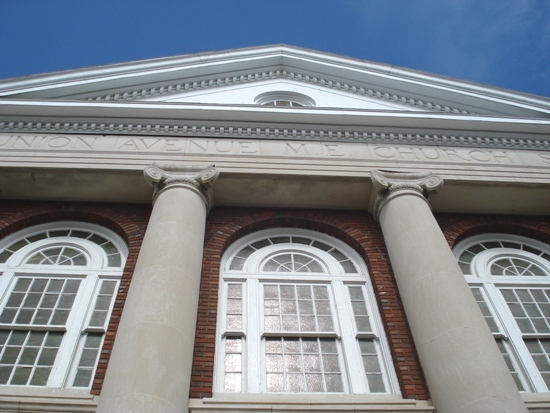 From everything I’ve read, the backstory is other groups want to purchase the vacant church to restore it (although some articles have mentioned it is “beyond repair”), but CVS is the top bidder. Supposedly, the church is listed in the National Register of Historic Places (before posting, I tried verifying this…unfortunately, the web site was down). Personally, while a CVS store would generate employment for a couple dozen employees, I’d rather see a retail store like Fresh Market or Whole Foods be built. Even better yet, a Girls and Boys Club where after-school programs are offered, as well as tutors and mentors to help keep our youth off the streets. For one thing, it’s not like we need another drugstore in that area. Within a 10-minute radius, there are Walgreens at practically every other major intersection, and can’t help but think CVS just wants a piece of the prescription-fillin’ pie. It’s estimated that 40,000 vehicles pass by the church daily. My next post will be Bikes on Beale.